In fitness circles, this week’s news cycle is focused on FItbit’s new Alta HR. This fitness tracker is notable for packing previously available features into a 25% smaller package. Meanwhile over at Mio, they’ve innovated by evolving core assumptions about what quality of activity is required to build the healthiest possible you. Their Mio Slice has introduced the PAI System which stands for “Personal Activity Intelligence.” PAI is Mio’s proprietary algorithm which documents both Steps and Heart Rate giving you a simple number that shows how much activity you need to live a longer, healthier life. The science behind PAI is fascinating and you can learn more about it here. Happily FIX has the solution. 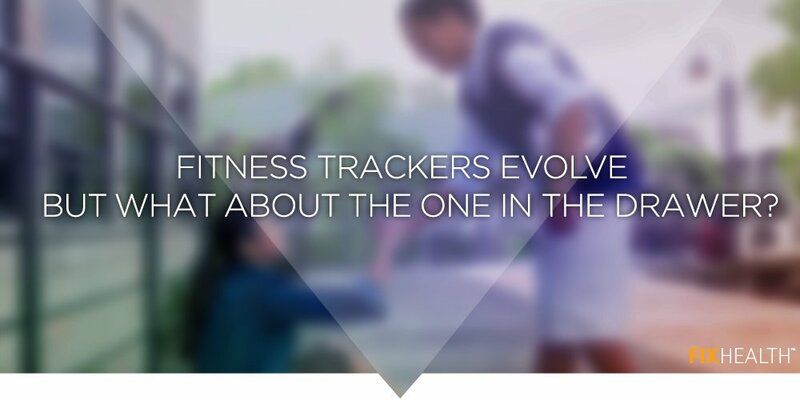 While device manufacturers have steadily improved the technology of fitness trackers, FIX has been making fitness fun. A Step Ahead Walking Challenges are designed to add engaging stories, team-based competition, and marauding zombies to your groups fitness efforts. These gamified walking challenges are proven to have the highest engagement and retention in the business. Check us out today! A Step Ahead wellness games also have a variety of manual entry options for those without fitness trackers.